We recycle 100% of our waste. Reliable tree surgeons delivering professional customer service. Our commitment is to bring to you world-class tree care and customer service. From the Person who answers your phone call, right down to the People doing work on your tree, Brentwood Tree Care brings to you nothing but the most sought after arborists to ensure that your trees are cared for properly! 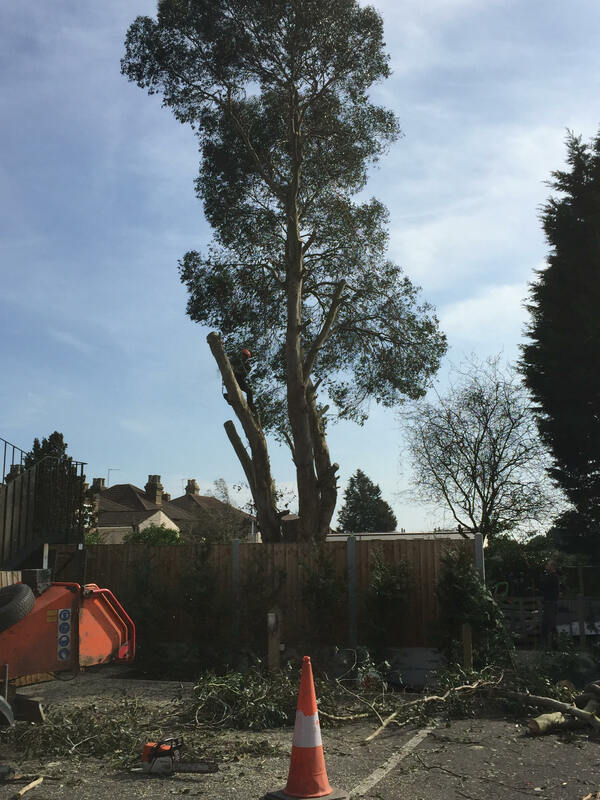 Brentwood Tree Care is the leading local choice for all aspects of arboricultural work including tree felling, pruning, stump grinding and hedge trimming. 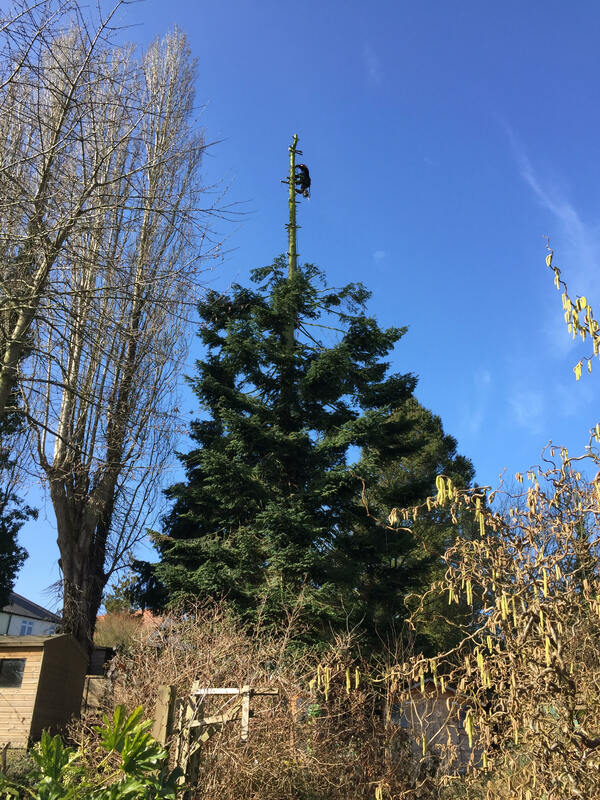 Our tree surgeons are longstanding contributors in creating Tree care – a unique urban tree surgery company capable of successfully accomplishing the most complicated, large scale projects but also flexible and independent enough to attend to individual assignments for our private clients. 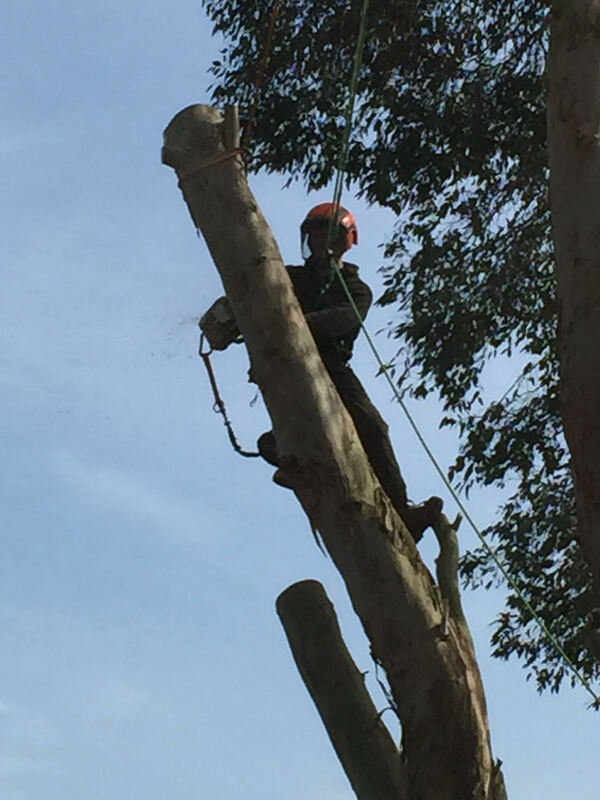 Brentwood Tree Care is the leading local choice for all aspects of arboricultural work. Whether you require emergency tree removal or simply trimming and shaping to allow more light into your home, make us your first call. 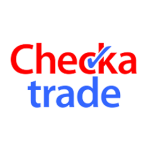 We provide a free, no-obligation quotation for every job and we monitor all our competitors to ensure you cannot get better value elsewhere. From your first consultation we tailor our service to meet your exact requirements and we remove waste timber and foliage for the perfect finish. Unwanted tree stumps can be unsightly and dangerous, becoming a rotting hazard and a home for pests. Brentwood Tree Care has the expertise and equipment to grind any stump down to below ground level, even when there is limited access. 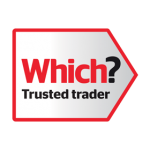 We provide a free, no-obligation quotation – usually given over the phone – and we monitor all our competitors to ensure you cannot get better value elsewhere. From your first consultation we tailor our service to meet your exact requirements and we remove any waste for the perfect finish.